LAS VEGAS, Nev. (July 11, 2017)–Ah, yes…a round of golf during the day and taking in a professional baseball game at night. It’s an All-American day for many sports fans. And the folks at Bear’s Best Golf Club have incorporated these two pastimes into one fantastic package. 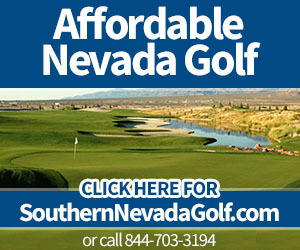 A round of golf and two tickets to a Las Vegas 51s baseball game for just $51 for local Las Vegas golfers. — By Bill Bowman. 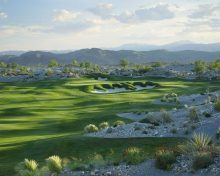 Bear’s Best is a collection of 18 golf holes from some of Jack Nicklaus’ top courses in the West. The course can reach 7,194 yards from the tips. 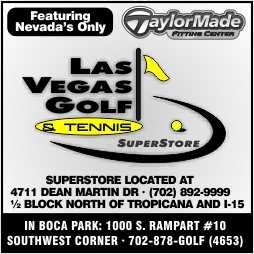 LAS VEGAS, Nev. (June 13, 2017)–Golfers are always on the hunt for great deals. They will scour websites, message boards and anywhere else possible to find that perfect price-point. Well, from now until Sept. 10, 2017, the search is over. 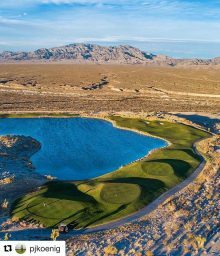 One of the best deals in Las Vegas is at Las Vegas National where locals can play for as little as $19. The rate is good after 1:30 p.m. and is available seven days a week. Here’s your chance to take you and your buddies out to play a classic, tree-lined masterpiece for about $1 per hole. –By Bill Bowman. 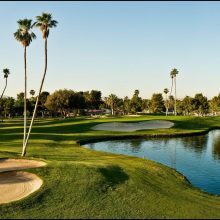 LAS VEGAS, Nev. (March 30, 2017)–Playing golf in paradise right on the Las Vegas Strip at Bali Hai Golf Club has never been easier. 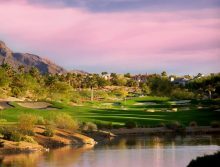 From booking a tee time online to saving money with that same booking, the folks at Bali Hai have made playing golf on the famed Las Vegas Strip as easy as 1-2-3. –By Bill Bowman. Check out the Bali Hai website’s deals. Pick out the date and time you want to play and sign up. (Don’t forget to check out the April special … but more on that in a minute). Enjoy an amazing golf experience.